There might be snow in Bloomington now but March will be here before we know it. 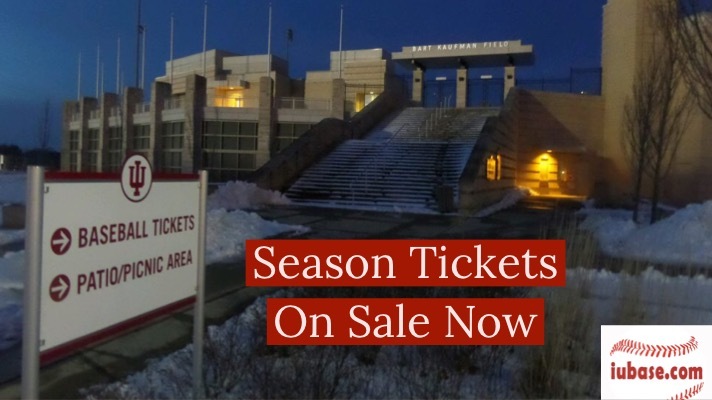 Season Tickets for 2019 went on sale starting today. 24 games are scheduled for The Bart in 2019. 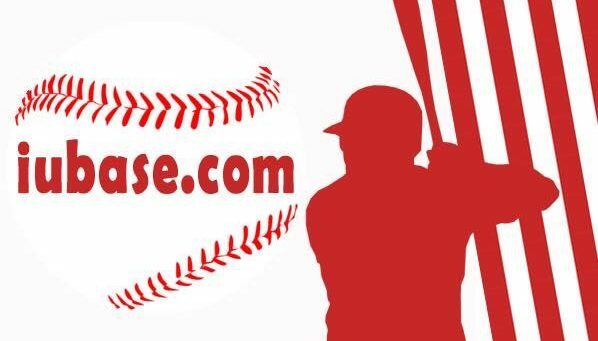 Non conference mid week games include Louisville, Kent State, Butler, Purdue, Ball State, and Indiana State. Non conference weekend series have Canisius and Evansville taking the trip to Bloomington. The home B1G slate includes Penn State, Rutgers, Minnesota and Iowa. If you already have season tickets in the red seat reserved section or general admission bleachers use this link to renew. Renewal deadline is 1/11/19. For new season ticket purchases use this link. 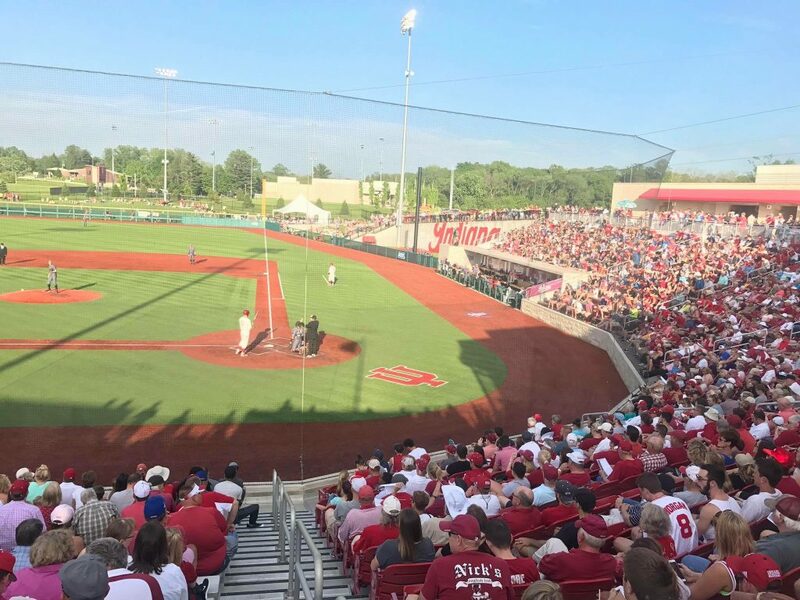 The red seat reserved section is currently sold out but to add your name to the waiting list you can call 1-866-IUSPORTS. Last season several seats did open up after the renewal process was complete. Season Tickets in the general admission bleachers bring an adult ticket down from $5 to $3 a game and youth tickets (3-18 years old) from $3 to $1 per game. Season ticket holders also get priority should there be home games in the NCAA Tournament in June.